High-speed prototyping and short-run products just got real! 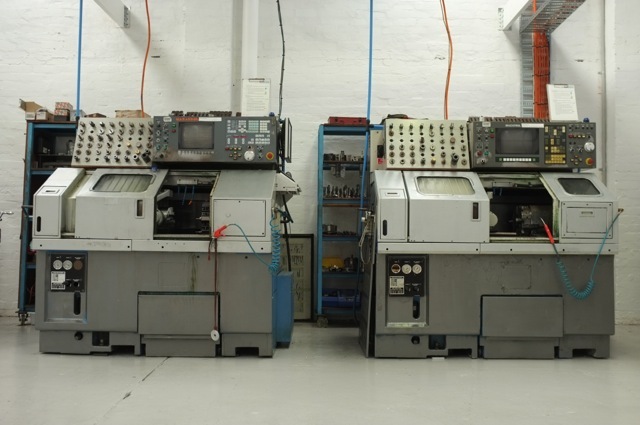 At Sorensen Product Lab we are equipped with a full suite of machines to fit almost any purpose. We have world-class facilities for drilling, milling, turning, printing, casting, anodising and finishing your product. We take great pride in making exceptional products and components with the best tools in the business. Whether you are a major corporation or a quiet achiever, we look after your project from concept to delivery. We will ensure you receive the most sound advice on your designs, the most suitable high-end technology for production, and certified quality materials to realise your product. 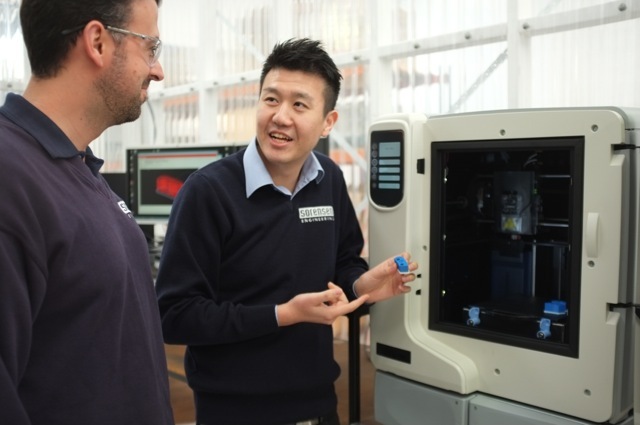 Our state of the art workshop includes CNC and manual milling machines, enabling us to chose the best, and most cost effective production method for a proof of concept, or market testing. The Product Lab has multiple turning options with CNC and manuals lathes to help knock-out a part for testing or a beautiful high-precision component to woo a potential investor or distributor. We have a range of in-house tools for testing hardness, pressure, coating thickness, surface roughness and many more as well access to specialised university facilities. Anything is possible with our uPrint SE Plus 3D printer. This rapid, accurate technology is revolutionising production, and can help you create theproducts of the future. We can work with almost any material: aluminium, brass, copper, bronze, titanium, stainless steel, plastics or speciality metals. We understand the intricacies of tooling, grading and finishing and also operate our own boutique anodising plant. The SmartEngineer stations include Human CAD Solidworks product design work stations where our qualified team can work with you to develop and refine a world-class design. Our team is able to convert and work with files in almost any format. Quality Certification Sorensen Product Lab adheres strictly to ISO standards and holds AS/NZS ISO 9001:2000 Accreditation.